14 Dec Why Limiting Mini Sessions is Good for Your Business, Your Clients, and You! 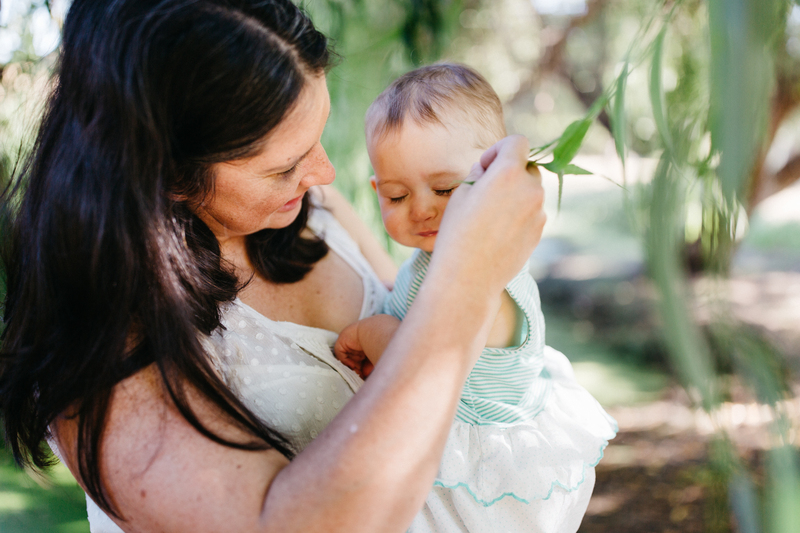 I’ve been in business for almost six years and every year I’ve dreaded mini sessions. At first I was worried that I would only book one person, when I needed three to make it worth it — then, it became more than that. As a lifestyle photographer with a focus on connection both between my clients and myself, and my clients and each other, I found mini sessions so difficult to execute well. I missed that connection every time and this year I decided to find out why. After months of waffling on whether I wanted to do them or not, and if I did, how to make them better, I discovered my answer: limit them in any way I could. If my problem was connection, I discovered, I would need to eliminate all the things that were distracting me and my clients at the session. This year, I found my perfect formula for minis. 1. Ditch Iconic Locations – Living in the Bay Area, there are a multitude of ‘it’ locations that people want. I’m sure they exist in your town, too. Here’s the thing with iconic, though, everyone wants that one shot in front of the bridge/building/landscape of everyone smiling and looking, and prioritizing that shot means you take away time that could be spent building real connection. Plus, it’s usually posed and stiff, which no lifestyle photographer wants. 2. Know Your Location – Every year I try to find the best locations I can possibly find and vary them for the variety of desires of my clients. This led to me showing up to places that were busy, and that I wasn’t as familiar with. This year, I have one, very versatile location. I know it like the back of my hand, it’s not iconic, and it’s completely deserted most days. Knowing your location means you know exactly what works and what doesn’t and you can spend your time focusing on bringing out as much joy and authenticity in your short time with your clients. 3. 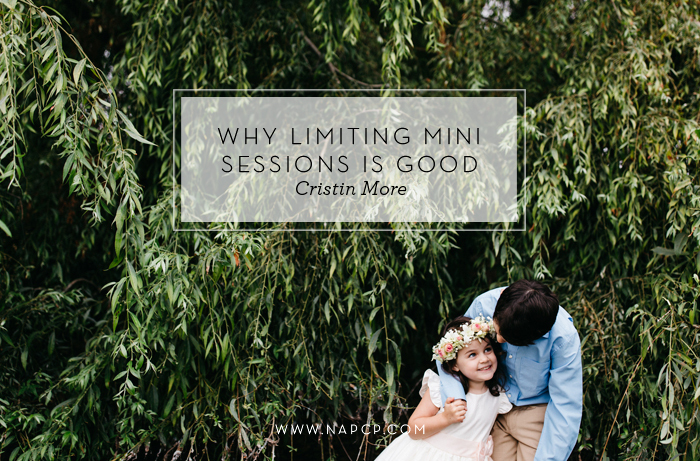 Limit Your Mini Days – I used to have six sets of mini sessions in a season. This year, I’ve paired that down to three and I am thrilled. Ideally, minis would be for your current clients who love your work, have a relationship with you, and just need an update on images for the year. They may have had a newborn session at the beginning of the year, or booked a larger package last year and not need another larger shoot this year. Those clients should be on your e-mail list, just waiting for you to announce mini session dates. Once they are announced, they will pounce. Leave space for only that number of clients. Any extra sessions mean that you will get price shoppers who don’t know your work or you, and while sometimes those work out to be lifelong clients, often times it leads to a lackluster experience for you and for them. 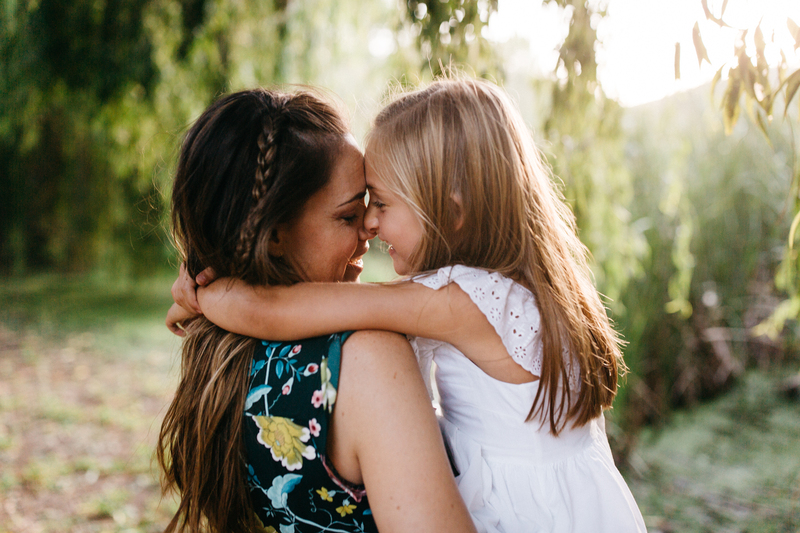 Imposing these limits has been incredibly effective at increasing the connection and genuine joy in my families, and helping me devote more time and energy to my full session clients while still delivering something I’m incredibly proud of to my mini session clients. It has also decreased stress for me at my busiest time of year. As an added bonus, it’s led to people who want that iconic location or more time to spring for the standard session and to realize that they actually have a larger, more exciting vision for their time with me.